This season Bata at Mitsui Outlet Park KLIA Sepang will be offering amazing footwear deals for the whole family. 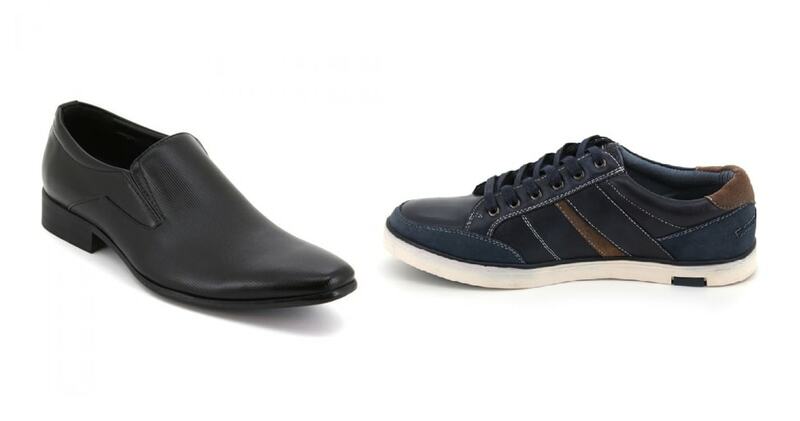 Choose from an array of stylish and comfortable footwear for women, men and kids. To spread further cheer this holiday season, the store will be offering discounts up to 50% on selected items. But that’s not all – there will also be a special ‘Buy 2 Free 1’ promotion! So head over to Bata for the perfect opportunity to update your wardrobe on a budget.